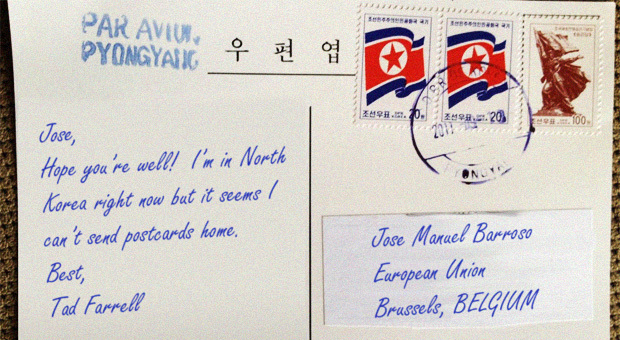 (NKnews.org, 20 February 2013) Western tourists in North Korea have been banned from sending postcards home to friends and loved ones, supposedly as a result of “sanctions” passed in recent days and weeks. In particular, the new “sanctions” make it impossible for European tourists to send postcards home. 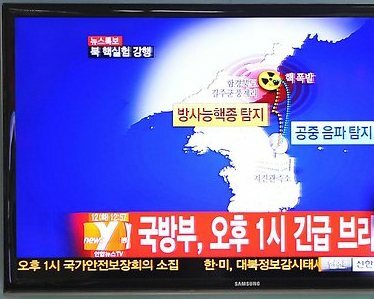 The development was reported to NK NEWS by two separate tourist groups who were in the country during the nuclear test and its aftermath. When trying to send cards home, North Korean guides told European visitors that they were not allowed to send the materials due to “sanctions” passed in recent days. One North Korean group leader told his visitors that the ban was a result of “Chinese sanctions”, though this looks unlikely because American tourists in another group were allowed to send their own cards home. When asked for further details, North Korean tourist guides explained that the ban on sending to Europe was because mail would not be delivered to certain destinations. They said that they did not know how long the limitations would last. While the European Union did apply new unilateral sanctions on North Korea in recent days, none appear to have been focused on the North Korean postal system. These latest sanctions were instead focused on increasing travel bans, asset freezes, and the number of EU sanctioned companies. It is not clear which countries are behind the latest development, if any. There also remains the possibility that this could be an arbitrary measure on the North Korean side. Sanctions never bring anything good and often bite both sides. 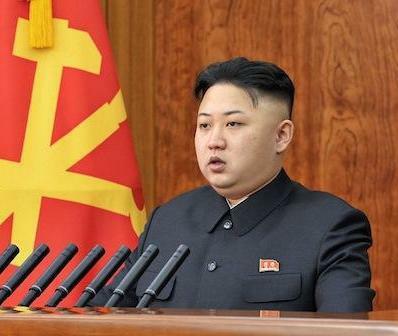 Sanctions against North Korea, paradoxically, help the Kim’s tyranny survive. Totalitarian regimes can exist only in isolation, where common people have little or no exposure to outside information. The whole philosophy of North Korea’s recent nuclear and missile antics is designed to keep the country isolated. North Korea has long limited the amount of mail coming in to the country and many third countries have controls over what can be sent there in packages. However, postcards and small letters being sent from the country have not traditionally been restricted. If the latest ban is a result of external sanctions, they would seriously undermine the spirit of the Universal Postal Union, a multilateral postal framework. As a UN member, North Korea joined the Universal Postal Union in 1974, but has direct postal arrangements with only a select group of countries. But one objective of the union is that, “freedom of transit shall be guaranteed throughout the entire territory of the Union.” This has historically meant that items like postcards and small letters should be deliverable, regardless of where they are sent from. In the United States, mail is regulated by the Office of Foreign Assets Control and the agency limits mail to North Korea solely to First-class letters/postcards and matters for the blind. All merchandise, currency, precious metals, jewelry, chemical/biological/radioactive materials and others are prohibited. In related news, a business visitor who returned from the DPRK yesterday told NK NEWS that his North Korean partners were “extremely worried” about what China might do in reaction to the latest nuclear test. He said among his DPRK based partners fear that China could be “deadly serious” about punishing Pyongyang through sanctions that make ordinary business harder to conduct. 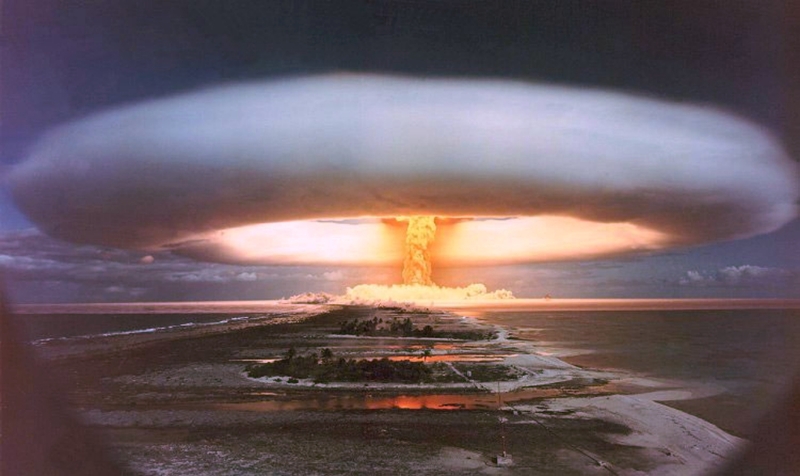 North Korea conducted its third nuclear test last week, in face of significant international pressure. The move was instantly condemned by the UN and many observers believe that further sanctions will be applied as a punishment for North Korea in the weeks ahead.